Gionee A1 Plus features a 6-inch Full HD 1080x1920 pixels Display powered by Helio P25 processor coupled with 4GB of RAM and 64GB of internal storage which is further expandable up to 128GB. 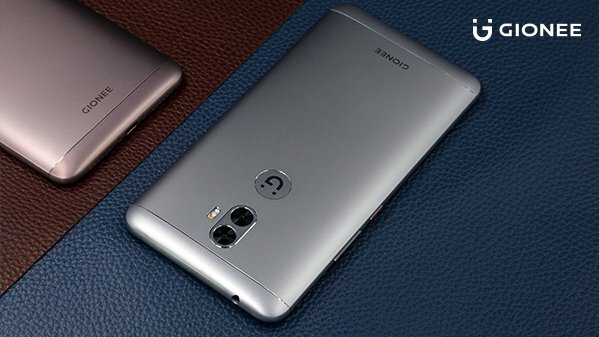 Gionee A1-Plus comes in Mocha Gold and Black colors priced Rs. 26,999 and will start selling from 26th July.